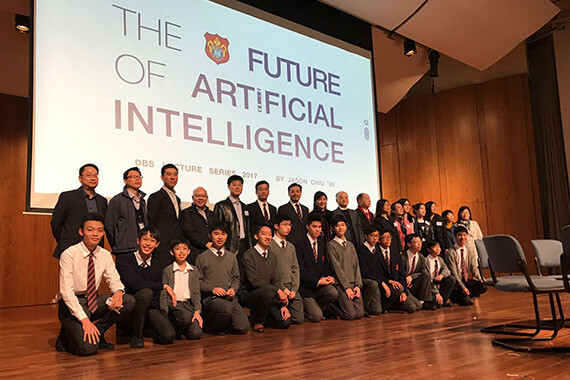 [Hong Kong] Jason Chiu, cherrypicks’ CEO, invited to speak at the 2017 DBS Lecture Series on 8 Feb. Jason spoke to hundreds of students, faculty members and parents on the emergence of Artificial Intelligence (AI) in our lives and the role it will continue to play in the future. 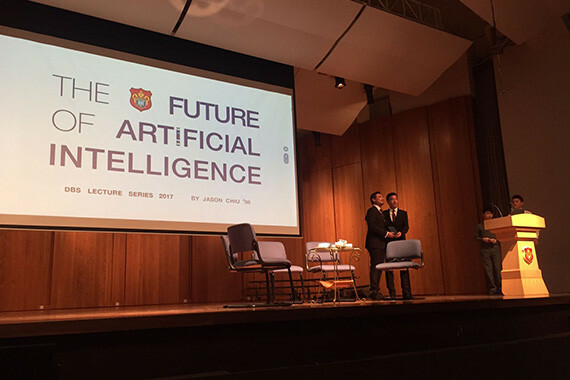 Many experts are predicting AI will lead to an 80% unemployment rate of current jobs by 2030 in major cities such as Hong Kong and New York and new job descriptions will be created as a result of AI integration. 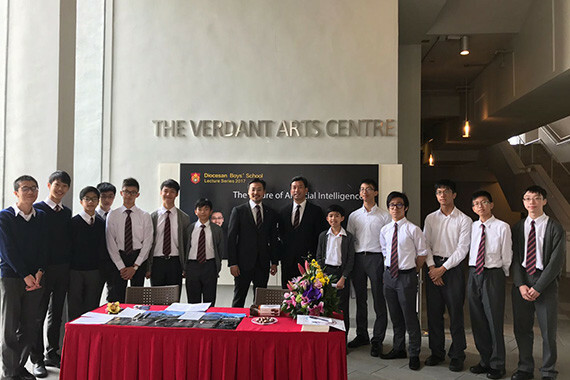 He encouraged students to become acquainted to the benefits of AI and learn to work alongside AI technology in any chosen career path.